The ocean has been a little bit grumpy here on Oahu due to a week of Southerly winds. As a result, the water has not been as clear as it usually is. 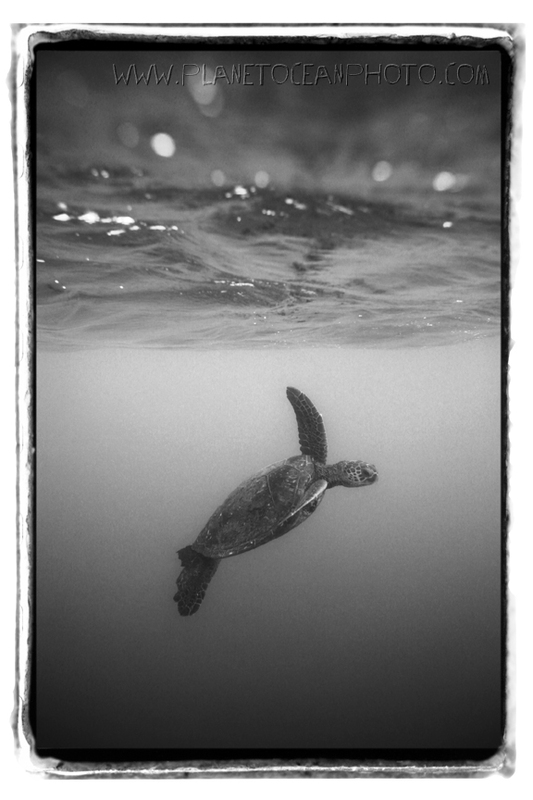 Despite the weather, here is my favorite shot from the week…a Green Sea Turtle coming up for a breath on the West Side.